David Firman has participated in numerous solo and group exhibitions across Canada and Internationally. His work is represented in several collections including the Winnipeg Art Gallery, the Canadian Museum of Contemporary Photography (Ottawa) and the Canadian Centre for Architecture (Montreal). Here begins a tale involving a dog, his doting father and their month of walks. Styxx–shortened from the original Firestyxx–is a lurcher, a greyhound mixed with a little bit of some other breed. 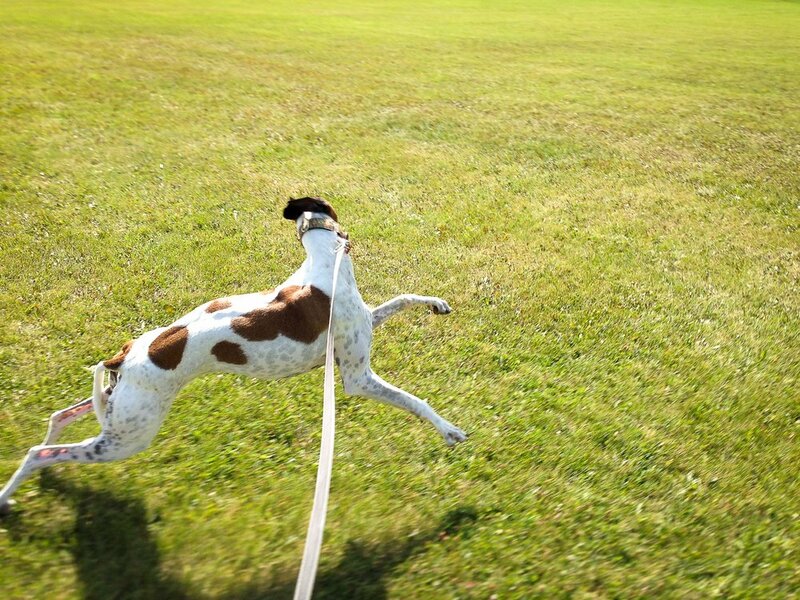 But Styxx is every bit greyhound, 80 pounds of muscle bound into a graceful Art Deco form. It’s summer 2014. Styxx and I head out to distant sites, search hills to climb, prairie to sniff. And it occurs to me that I’m exploring my surroundings in a fresh way. So I invent a project. We take a month of walks, record our findings as photographs and maps. Psychogeographic walks. Uncharted drifts guided solely by our senses. 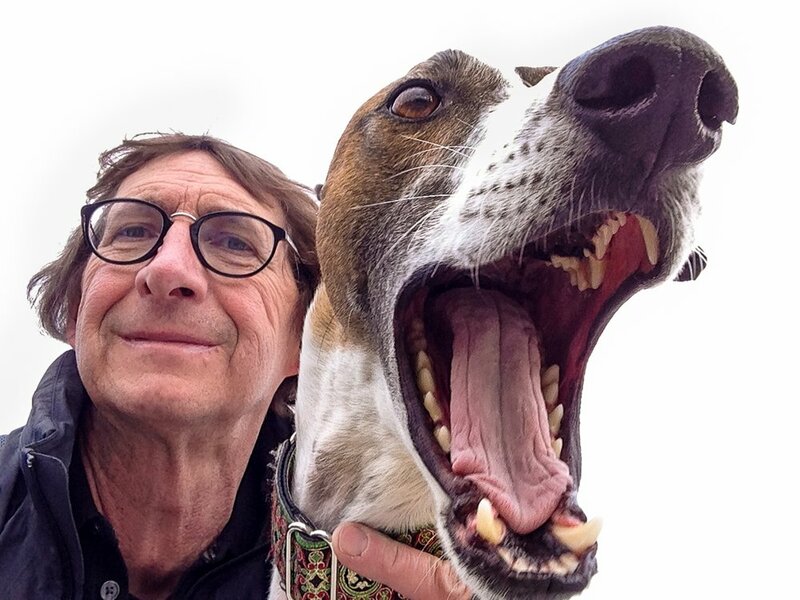 Styxx, a sight hound with a keen nose, is my guide.